In 15 years of conquest, Alexander The Great never lost a battle. 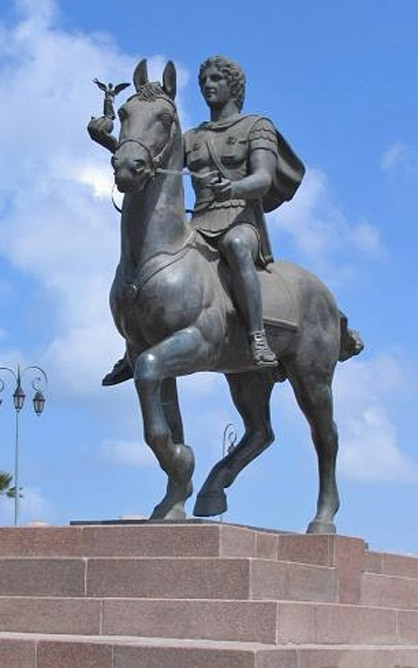 Alexander The Great succeeded his father, Philip II, to the throne of Macedonia at the age of 20. 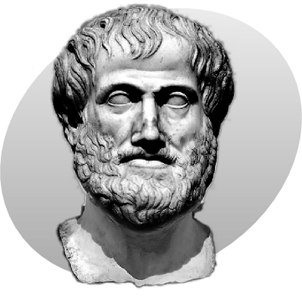 Alexander the Great was tutored by Aristotle until the age of 16. 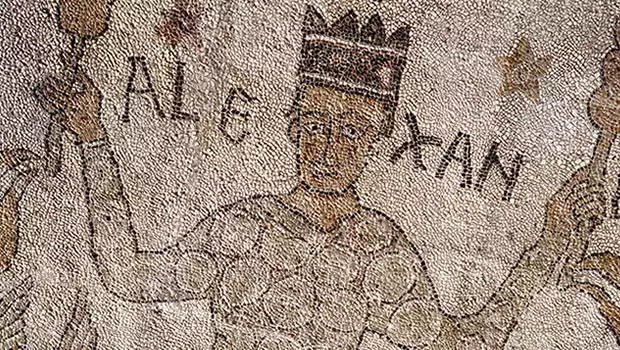 Alexander The Great began his reign by eliminating potential rivals to the throne, including his cousin, the former Amyntas IV, who was executed. 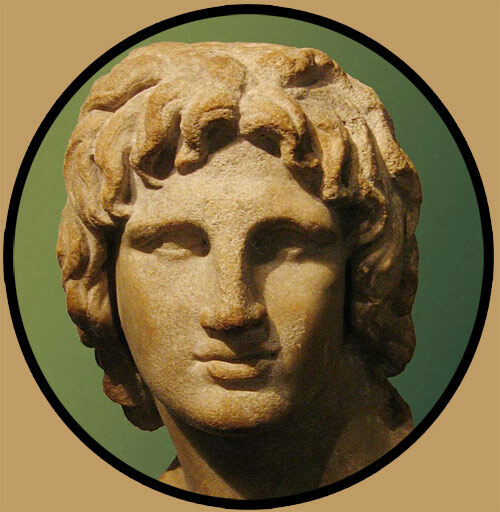 Alexander the Great was simultaneously the King of Macedonia, Pharaoh of Egypt, King of Persia, and King of Asia. 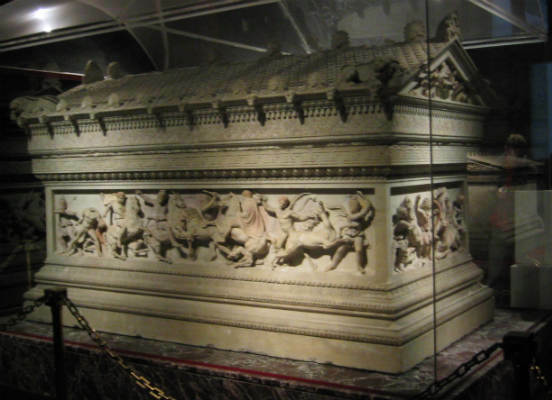 Julius Caesar, Mark Antony and Octavian, all made pilgrimages to Alexander the Great's tomb in Alexandria. Alexander the Great founded 70 cities, naming at least 20 after himself and one after his horse. 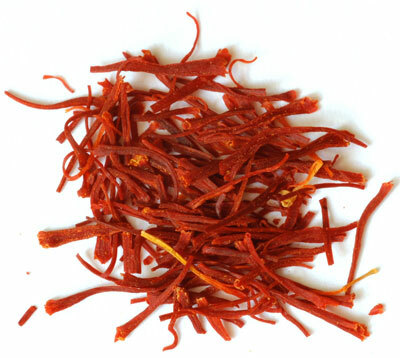 Alexander the Great washed his hair in saffron to keep it shiny and orange. Alexander The Great died in the palace of Nebuchadnezzar II, in Babylon, at age 32. He was a king for just 12 years. A 1998 article in the New England Journal of Medicine attributed Alexander The Great's death to typhoid fever complicated by bowel perforation and ascending paralysis. Alexander The Great's testament called for a transplant of populations from Asia and Europe to "bring the largest continent to common unity and to friendship by means of intermarriage and family ties." Alexander the Great was not much admired in his lifetime, and was seen by many as a drunken tyrant. Alexander The Great's body was laid in a gold anthropoid sarcophagus that was filled with honey, which was in turn placed in a gold casket. After defeating the Persians, Alexander The Great started dressing like them and took two Persian wives. Alexander earned the epithet "the Great" due to his unparalleled success as a military commander. 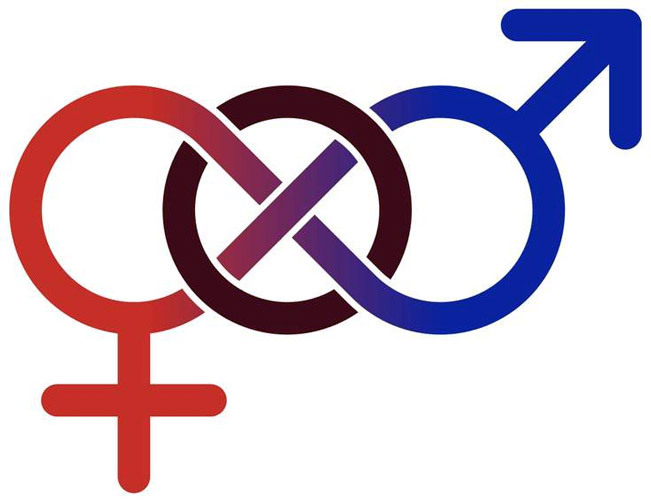 Alexander The Great may have been bisexual, which in his time was not controversial. Alexander the Great married three times: Roxana, out of love; and the Persian princesses Stateira II and Parysatis II, for political reasons. Alexander the Great once held a drinking contest among his soldiers. When it was over, 42 people had died from alcohol poisoning. 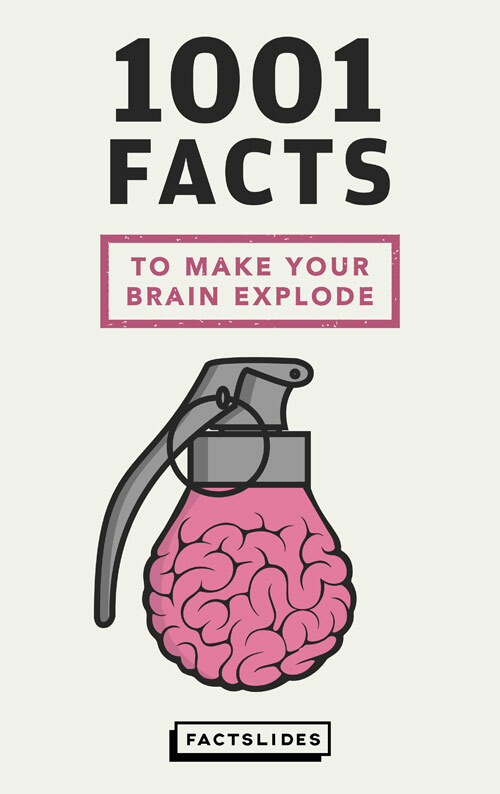 Alexander the Great, Napoleon, Mussolini and Hitler, all suffered from ailurophobia, the fear of cats. 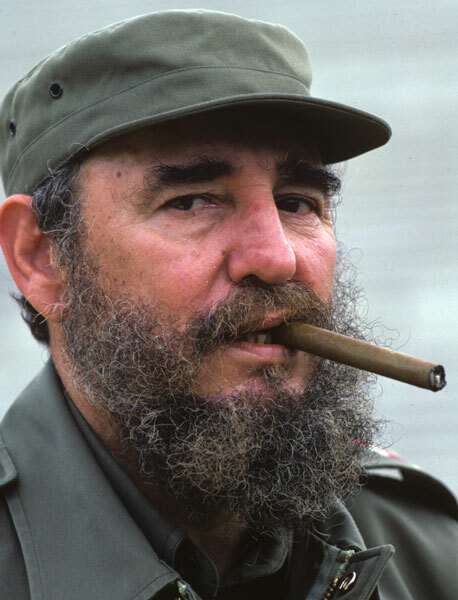 Three of Fidel Castro's sons are named after Alexander the Great: Alexis, Alejandro, and Alexander. Alexander the Great's army conquered the world while wearing armor made of linen that could stop any arrow made at the time.